We tried to pretend it didn’t already exist. Articles on an impending agave shortage had been showing up since late 2015, but we thought safety precautions were in place. The Consejo Regulador del Tequila (CRT) had it all handled. An anomaly that has occurred only twice in 100 years. 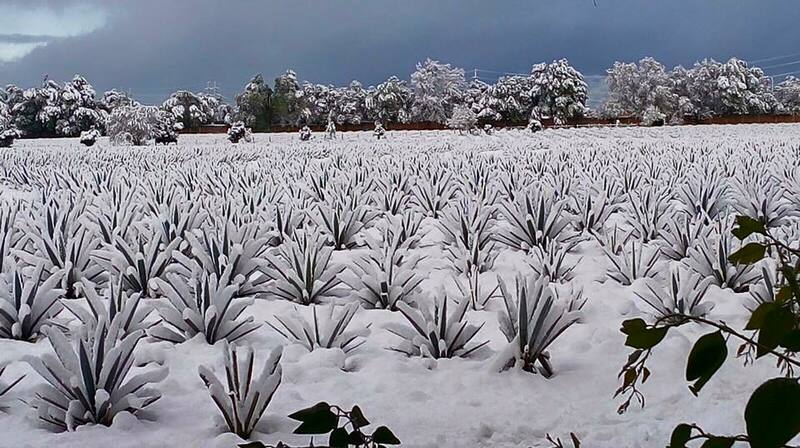 Would this weather phenomenon increase the odds of a real agave shortage? Initial reports like this one from revered agavero and tequilero, Felipe Camarena Curiel (Pasote, ArteNOM 1579) on his Facebook page, made us breathe a sigh of relief. “The conditions of 1997, [the last major agave shortage that shook the Tequila Industry] and the most recent one, were very different. “In 1997, the low temperatures affected the entire state of Jalisco, reaching -17 C (1.4 F) in Los Altos for a considerable amount of time, freezing the shallow roots of 1-to-3 year old agave and provoking the anticipated maturing [flowering] of the surviving agave. “The current [snowfall] affected some municipalities in Los Altos de Jalisco, but not the entire state. The temperatures were not so low and they rapidly returned to normal. “Of course, in very concentrated areas, there will be total losses. [“Las condiciones de 1997 y las recientes fueron muy diferentes. 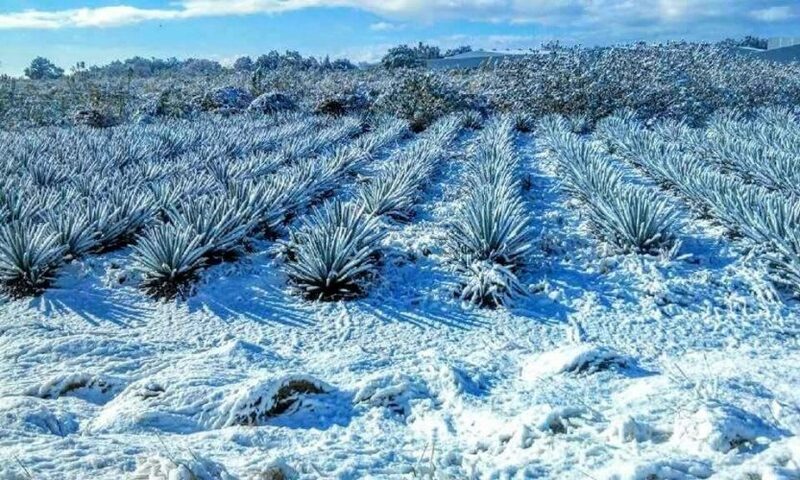 “En 1997 la temperatura baja afectó a todo el Estado de Jalisco, llegando en los Altos a -17°C por un tiempo considerable, congelando las raices poco profundas de los agaves de 1 a 3 años y provocando madurez anticipada de agave que sobrevivió. “La actual afectó a algunos municipios de los Altos de Jalisco, no a todo el Estado. Las temperaturas no fueron tan bajas y se recuperaron rápidamente. “Por supuesto en áreas muy focalizadas habrá pérdidas totales. Not everyone in the Camarena family was so cautiously optimistic. In a thought provoking post by Clayton Szczech via his website, he firmly attributes the weather aberration to global warming. 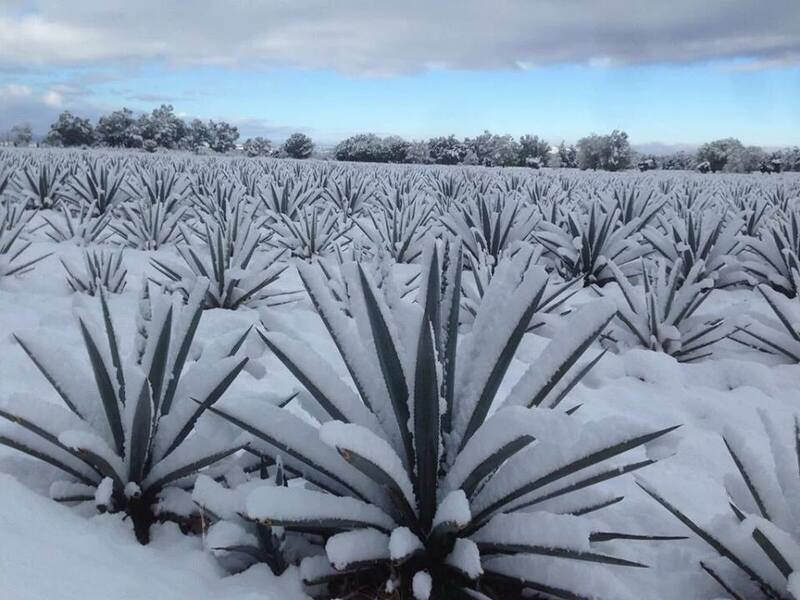 With accelerated climate change comes the uncertainty of once predictable annual weather patterns reported Alquimia Tequila’s owner and organic agavero, Dr. Adolfo Murillo, via its Facebook page. By April 2016, articles like the one referenced above were reissued to drive home the possibility of an agave shortage, whether real or rigged. By late June to early July 2016, confirmed reports reached this office of transnational corporations locking in major contracts with medium sized maquiladoras (distilleries that produce tequila for various other brands) to provide them with enormous quantities of tequila to be bottled under their labels. 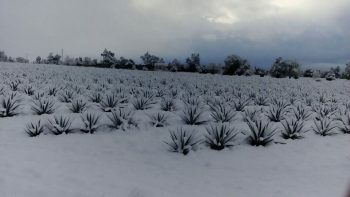 By mid-August, confirmed reports reached us verifying that other distilleries were already hiking their prices to their clients in anticipation of, or in answer to, an increase in agave prices. By late October 2016, other well known brands were feeling the squeeze of a spike in agave prices. Reliable sources tell us that estimates of agave losses are ranging in the millions of plants. While initial reports stated the snowfall reached only 1-3 centimeters [.093 to 1.96 inches], there are now unsubstantiated claims of up to 8 inches of snow had actually fallen in many areas of the Los Altos region. Unsubstantiated reports reached this office in mid-July 2016 of small agave farmers selling off up to 2 year old agaves before they completely rotted in the fields. There are also unconfirmed reports of agricultural engineers recommending a scorched earth solution to these small farmers. Hectares of agave fields are to be plowed under and burned due the danger of crops being infected by the dreaded snout-nosed weevil that prefer to lay their eggs inside weakened plants. These same small farmers are reluctant to take such a heavy financial hit and would rather sell off what they can rather than destroy their rapidly wilting crops. Due to the agave glut 7-8 years ago, many other growers stopped planting agave. Now, because of the unexpected freeze, brokers (coyotes) are scrambling to meet demand. At this writing, master agave growers are said to be demanding $3.00 per pound for their piñas–and getting it! As per usual, any pedigreed distillery with their own agave estates will ensure that their flagship brands have plenty of plants and juice on hand. Those maquiladoras that grow agave should also be able to ride out the storm. Of course, the Big Boys, those transnational corporations with deep pockets, will also pull through, and even thrive. As we mentioned above, they’ve been busy securing long term contracts since late spring and early summer 2016. Those brands that are considered handcrafted, small batch, and micro-distilled tequilas should also prevail since the vast majority only produce enough for their own labels. Virtually any master agave grower who tended his fields properly will prosper during this looming crisis. Those short-term players with little or no experience who were only in it to make a quick buck. But, this is a good thing, according to Patrón tequila’s Chief Marketing Officer, Lee Applbaum in this article. Basically, Applebaum asserts, the shakeout of short-term growers will ensure that the market maintains plenty of quality juice while preventing the dilution of the ultra-premium category that Patrón covets so deeply. So, what will drive tequila prices up? All of the above. The simple economics of supply and demand. But, there’s a new scourge in Tequila Town, and this one is set to be a real thorn in the sides of the Big Boys. 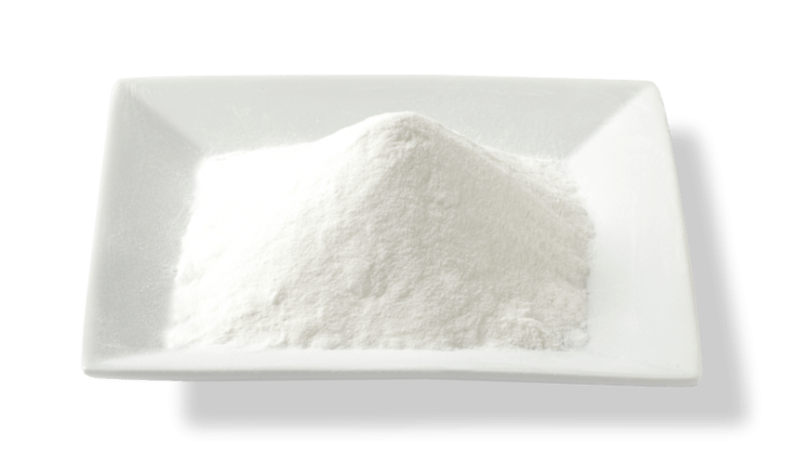 Sources report that representatives of large pharmaceutical companies have courted well-respected agaveros for their brix-rich piñas to be used for inulin production, a projected $2.4 billion industry by 2024. These same sources confirm that Los Mieleros have consistently and extravagantly outbid tequileros for their agave in just the past few years. The option for large tequila producers to raid Oaxacan mezcaleros for their espadin like they did back in the mid-1980s, and as Sarah Bowen documented on page 46 of her book, Divided Spirits: Tequila, Mezcal and the Politics of Production, is gone. The current burgeoning Mezcal Industry will see to that. 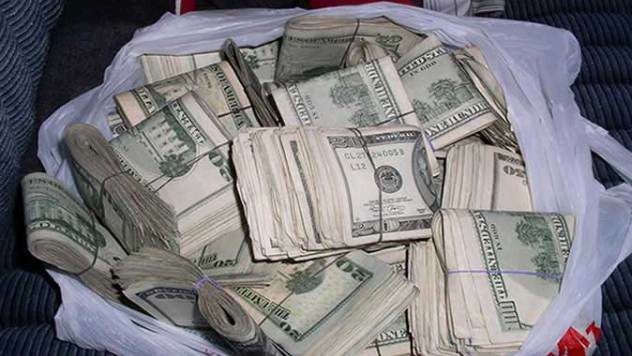 In the meantime, get ready to ante up. The 2017 Agave Shortage is much worse than we thought.